Xiaomi is prepping to release the Xiaomi Mi 9 on Feb 20. The phone had been in the pipeline of rumors for many weeks. A few days back, one of its hand-on-image surfaced online, offering us a look at its back. 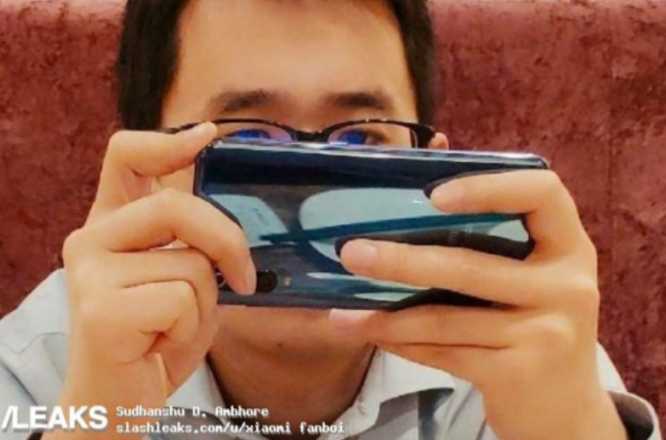 Recently, another Xiaomi Mi 9 Live Photo got leaked. 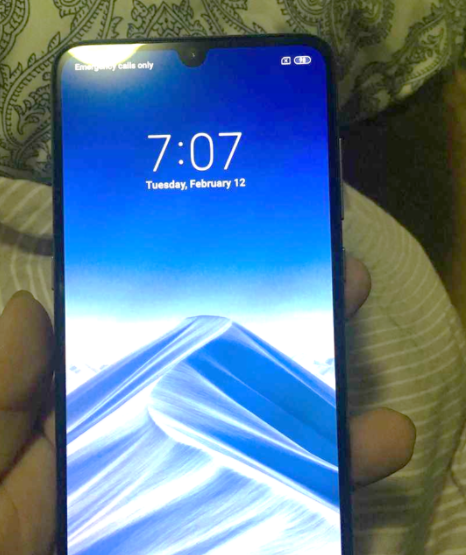 According to the leaked photo, Xiaomi Mi 9 will feature thin bezels and a waterdrop notch. Let’s have a look at the leaked image. According to the recent reports, the upcoming handset will feature an AMOLED display measuring 6.4-inches. It will come with a 1080 x 2220 resolution (FHD+). Moreover, it will have an aspect ratio of 18.5:9. The upcoming phone, Mi 9 will be powered by the Snapdragon 855. It will be coupled with 6GB of RAM and 128GB of internal storage. However, there will also be a variant with 8GB of RAM and 256GB of native storage. 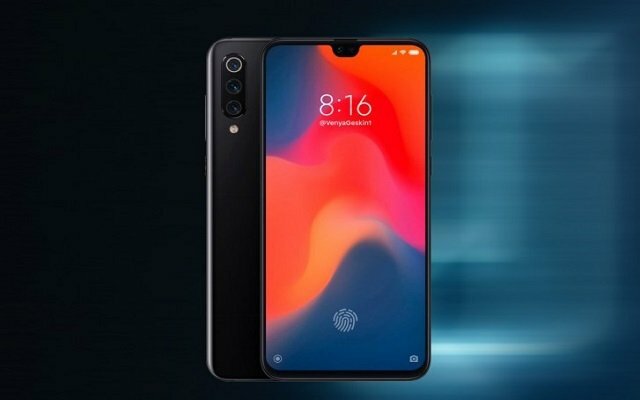 The Mi 9 will sport a triple camera setup on back. In addition to that, there will be an in-screen fingerprint scanner as well. There will be a 48MP primary camera that will use Sony’s IMX586 sensor, a 12MP secondary shooter, and a 3D Time-of-Flight depth sensor. The selfie snapper in front will feature a 24MP Sony IMX576 sensor. Moreover, there will be a 3500mAh capacity battery to keeps the lights on. It will come with Android 9 Pie pre-installed along with Xiaomi’s MIUI interface. Furthermore, the upcoming Xiaomi Mi 9 Price is reportedly decided to be CNY 2,999. According to the latest reports, the upcoming flagship smartphone will debut at MWC. The rumors suggest that the handset will see the light on Feb 20.